Take a look at the menu in our workshop and projects pages. 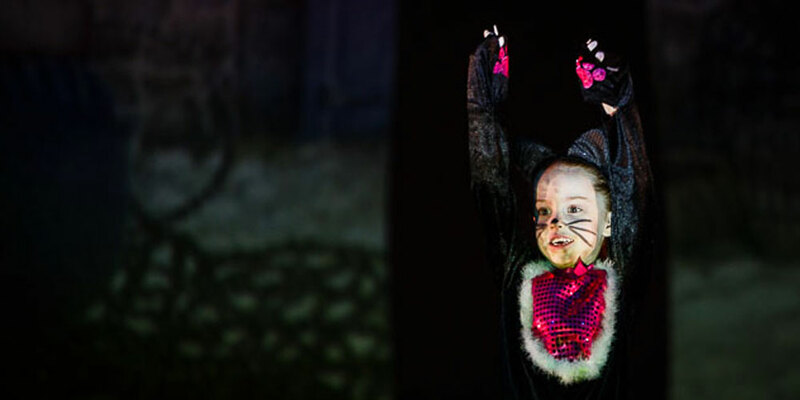 If there is something you like that's already programmed, you can book online or by getting in touch! Alternatively, if you have an idea for your own bespoke project, give us a call. 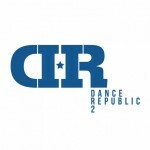 Cornwall Dance Partnership is a consortium led by Dance Republic 2 in partnership with Hall for Cornwall, Kernow Education Arts Partnership, Falmouth University with support from RIO. 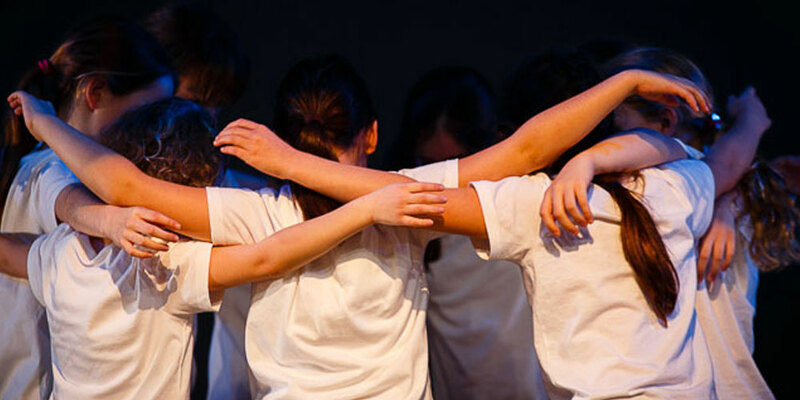 The group are committed to making great dance happen; in and out of traditional school spaces. 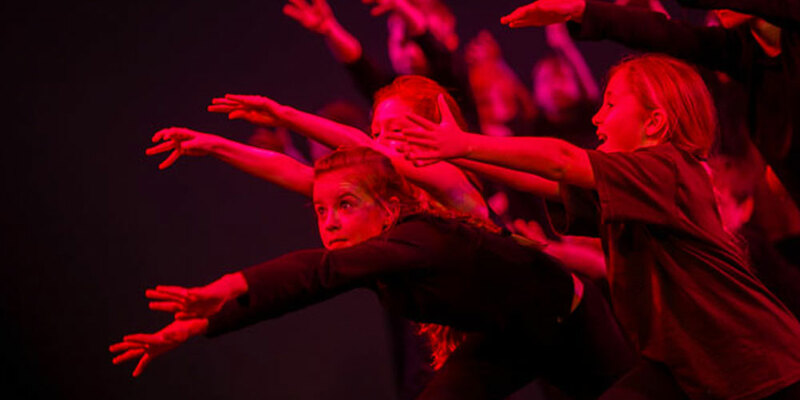 We find ways to engage, thrill, challenge and inspire young people and teachers to want to dance, so really great dance experiences can be a catalyst for learning, right across the curriculum. 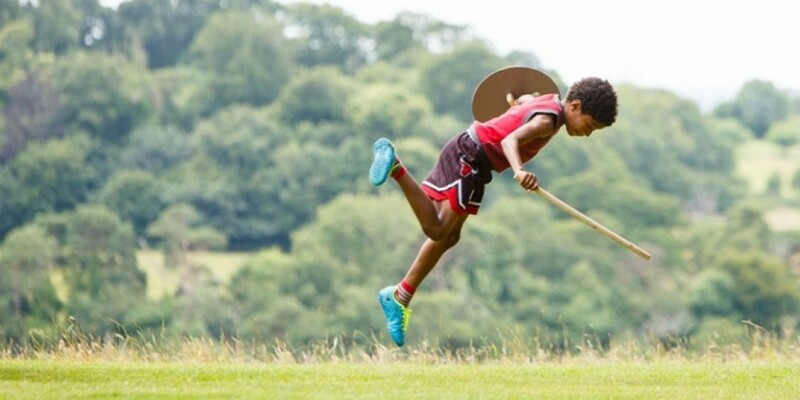 We enjoy creating opportunities for young people to perform in extraordinary landscape settings, responding to Cornwall’s unique and beautiful spaces. 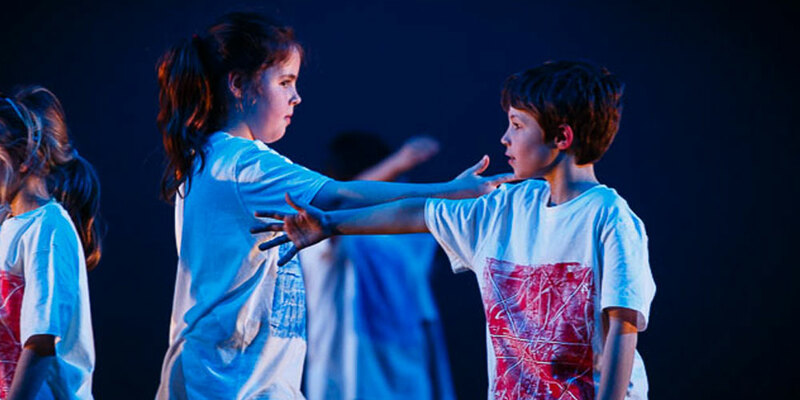 We dance on beaches, headlands, in forests and moors, as well as in school halls and traditional theatre spaces. 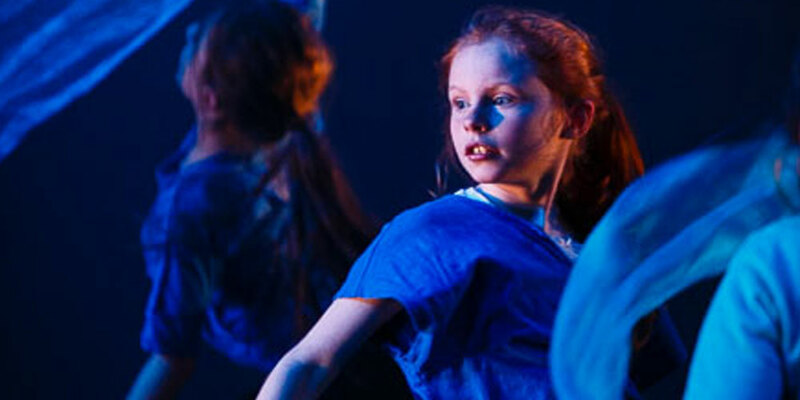 As a partnership, we bring together the very best of professional development opportunities for teachers and dance education artists, opportunities to participate and perform for young people, and to see the very best of professional dance performances that will inspire a new generation. This means we can ensure the quality and breadth of work offered to schools, through the partnership, is as good as it can be for all involved. If we aren't already talking to you, get in touch! DR2 aim to deliver extraordinary dance events and projects; artists, the art of dance and landscape are at the heart of everything we do. 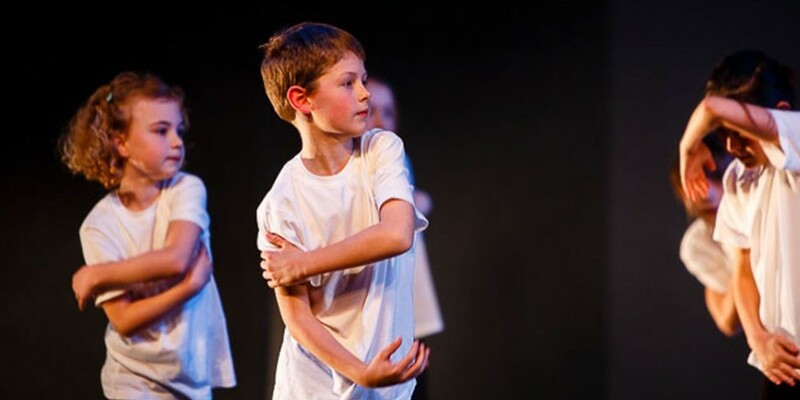 We programme, present, support, produce and develop dance. We work in schools, on beaches, along the coastal path, in gardens, in towns, in buildings and around them; the shop window to our work is SALT, a bi-annual festival of landscape and dance. 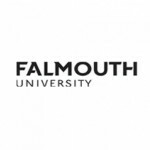 Dance at Falmouth supports, challenges and inspires its students through a three-year programme that offers a contact-intensive and practice-based education in Dance & Performance, Dance & Choreography and Dance & Communities. Hall for Cornwall is a thriving theatre in the heart of Cornwall, programming national and international quality touring productions. KEAP: We understand the benefits of creative learning and are passionate about making it happen. 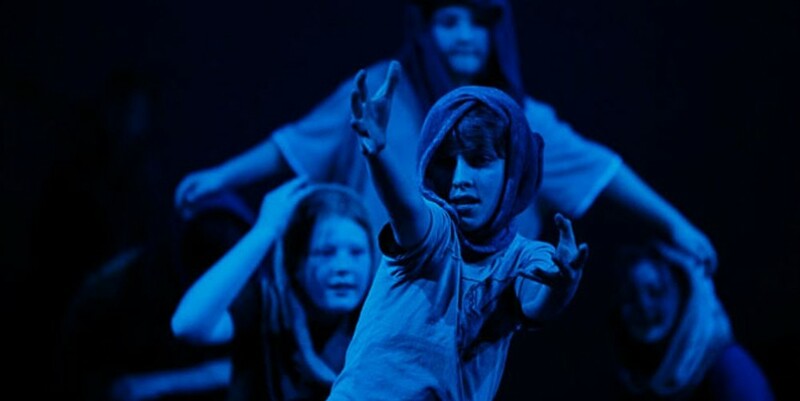 We have a long history of working in partnership with cultural organisations, schools and other education providers to enrich the arts curriculum. 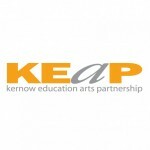 KEAP is a catalyst for cultural learning programmes which support and enhance curriculum activity through the creative arts. 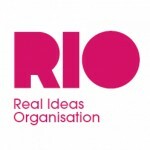 RIO is a pioneering social enterprise supporting people to build better futures. We apply our imaginative ethical business thinking across a wide range of sectors, from schools, education and learning to regeneration and creative commercial ventures. Organising great ideas into reality is what we do. CDP photography and films by Steve Tanner, Ian Bucknole, Mary Neale, Laura Martin and Brett Harvey.